Placed an order at nordstrom last week Fwiw. Doubt it has to do. 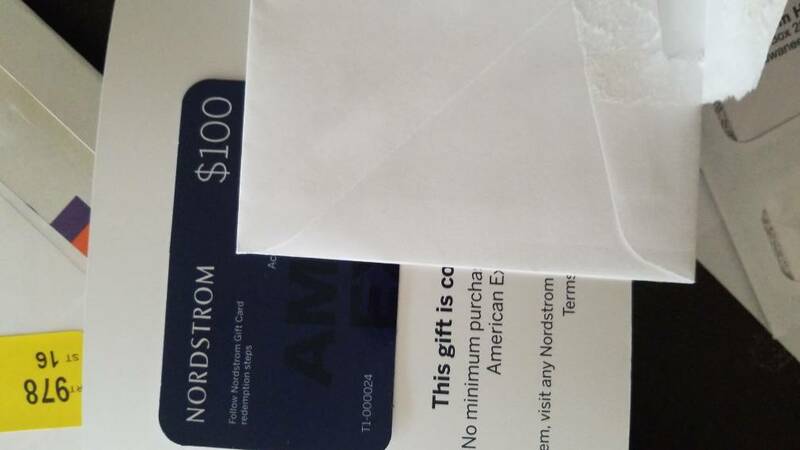 I got that one, much prefer the $100 Nordstrom gc. Lol seriously? I’ll take the $100. As they are the ones I charge my life too I’m okay with them knowing where I spend. Shame they didn’t send me a Gourmet Glatt GC instead. 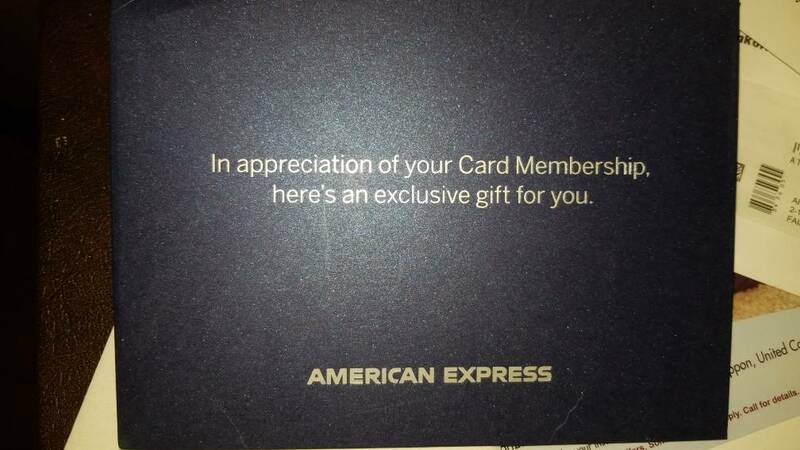 I recevied a gift card valued at $504 for a health club in NYC-its actually a great club...1 month membership, 1 hour personal trainer, and 1 hour massage..nice gift!